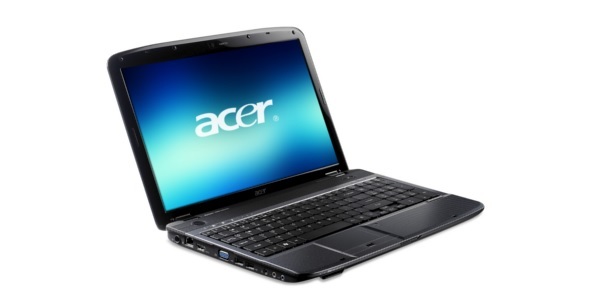 THIS ACER ASPIRE 5740 IS AVAILABLE FOR $250, AND IS COVERED BY A 90-DAY MAD DOG IN-SHOP RECONDITIONED COMPUTER LIMITED WARRANTY. VISIT HTTP://WWW.MADDOGPDX.COM/WARRANTY FOR COMPLETE LIMITED WARRANTY DETAILS. All computers provided by Mad Dog Computer Repair and Services come with the following features at no extra charge: Bloatware Removal. All relevant Windows updates. The Mad Dog Trial Protective Suite which includes 30-day Trial anti-virus, 15-Day Trial online backup and 7-day Trial remote assistance applications. AT MAD DOG COMPUTER, WE PROMISE TO GIVE YOU QUALITY SERVICES AND PRODUCTS AT A PRICE THAT IS BOTH COMPETITIVE AND REASONABLE! WE SERVE THE ENTIRE PORTLAND OREGON METRO AREA. DON'T FORGET...WE ALSO PERFORM ON-SITE SERVICES AT YOUR LOCATION.